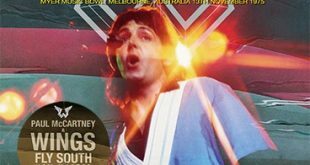 Home / Announcements / New releases from Paul McCartney, Eric Clapton, David Bowie, & Queen! 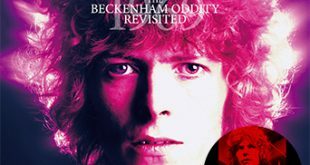 New releases from Paul McCartney, Eric Clapton, David Bowie, & Queen! 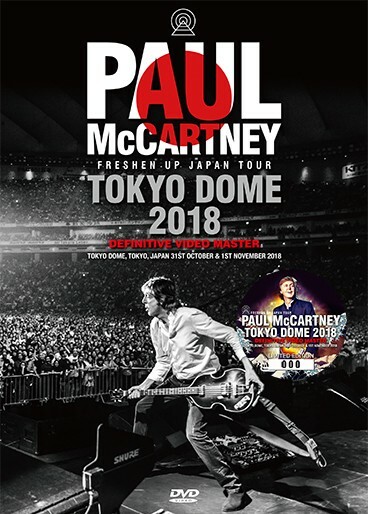 Paul McCartney – Tokyo Dome 2018: Definitive Video Master (no label) is a 2DVD (Dual Layer) set featuring Tokyo Dome, Tokyo, Japan on October 31st & November 1st, 2018. October 31st features a Dual Audio Option (Video Camera Mic & High Quality Recording) and November 1st comes from a New Improved Audio Edition (Original Audio replaced by superior audio track). Both are audience shot. 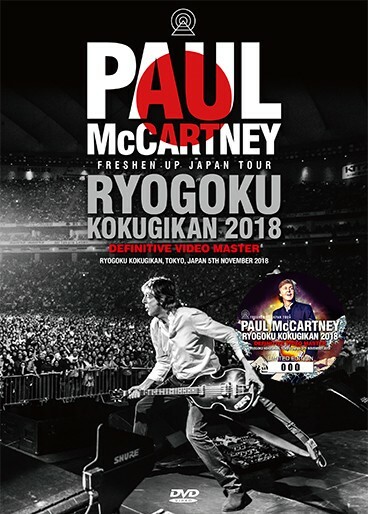 Paul McCartney – Ryogoku Kokugikan 2018: Definitive Video Master (no label) is a single DVD (Dual Layer) from Ryogoku Kokugikan, Tokyo, Japan on November 5th, 2018. This is also audience shot with a Dual Audio Option (Original Audience Recording / Original In-Ear Monitor Recording). 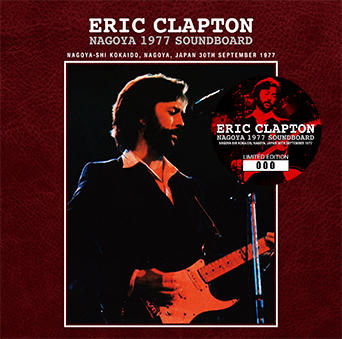 Eric Clapton – Nagoya 1977 Soundboard (Tricone 175/176) is a 2CD soundboard from Nagoya-shi Kokaido, Nagoya, Japan on September 30th, 1977. This comes from “The first generation cassette from Jamie Oldaker” and is being called a “Huge Upgrade”. 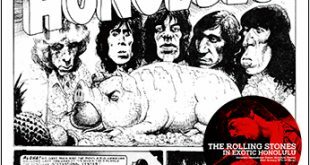 This release uses the available audience source to fill in a few missing parts from the soundboard. 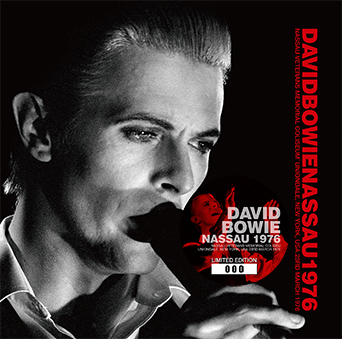 David Bowie – Nassau 1976 (Wardour-298) is a 2CD stereo soundboard from Nassau Veterans Memorial Coliseum, Uniondale, New York on March 23rd, 1976. Notes included with the announcement state: “The best source tapes for the Bowie Nassau 1976 show. 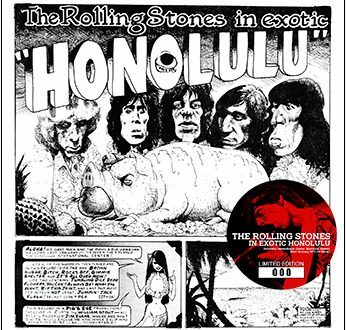 The sound is better than the official release which has loud mastering. Panic In Detroit is complete and 6 minutes longer than the official release”. 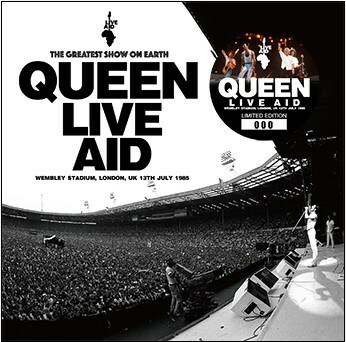 Queen – Live Aid (Wardour-303) is a single disc from Wembley Stadium, London, UK on July 13th, 1985. 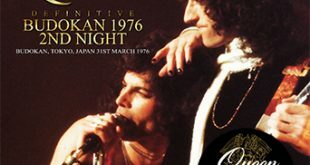 This is a second pressing of this recent title which features both the Original Audience Recording and Stereo FM Broadcast Recording. Thanks for this news. If that Clapton release actually does turn out to be the “huge upgrade” that Tricone claims it to be, then it should be rather awesome, but maybe not as awesome as the Clapton 2CD “Zenith” by Beano that I got on Monday (Dec. 3rd) and is very highly recommended. Also, has any Pink Floyd or David Gilmour fans here ever heard the Gilmour 2CD “The Stockholm Syndrome: Sweden Broadcast 1984” on the Zip City label? It’s also highly recommended, despite the very negative comments about its sound quality that you may have read on the ‘Net. Apparently sourced from vinyl, due to some crackling that can be heard, but I’d still rate it as a very solid SB5 (for sound quality), & overall it’s rather excellent.